There will come a point in any home owner’s life when they will think about moving. Whether they are looking for more space for a growing family, want to downsize, relocate or are simply looking for a challenge to keep them busy while the kids are at university; the topic of renovation versus a new build will crop up on more than one occasion. Some people love a challenge, some people enjoy preserving their surroundings and some just grow attached to a building, falling in love with its character and quirks. 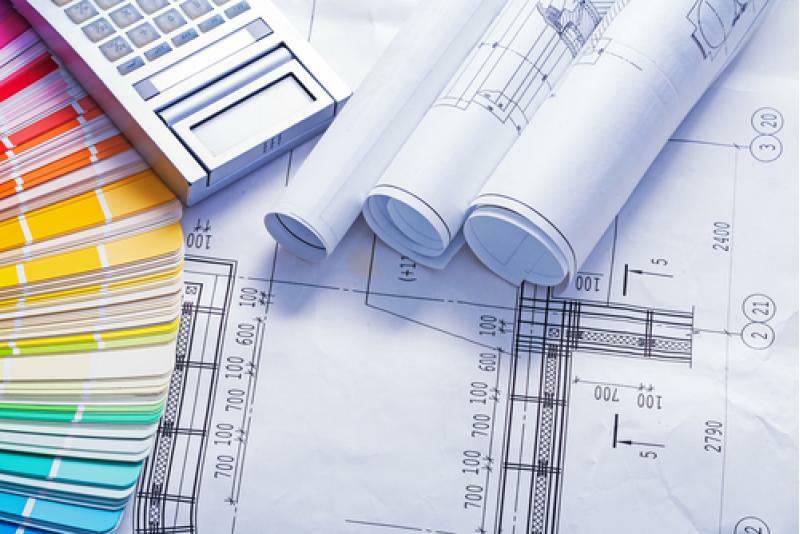 New builds require a lot of design and building approval, but not half as much as a renovation will require – planning consent and approval, concrete repairs, structural repairs and so much more. If you’re stuck between a rock and a hard place, then maybe it’s time you weighed up the pros and cons in the toss-up between renovation and building your own home. While the trend for erase and replace homes is making fast work of removing many ‘paint by number’ houses that were designed and built very quickly to adapt to growing towns and cities; listed buildings are saved from this thanks to their register. Preserving historic architecture that would otherwise be eradicated is important for our country and culture, and Concrete Renovations is proud to be a part of this industry. Our work as concrete repair specialists allows us to work on some of the most prestigious and historic buildings in the country. We also love to repair and maintain buildings that require our help, so if you require any assistance, please contact us and we’ll endeavour to get back to you as soon as possible.